Mediocre quality pliers. Its metal casting has been poorly done. There are many metallic residues allong its jaws. And its cutting edges cannot cut as they are not sharp. 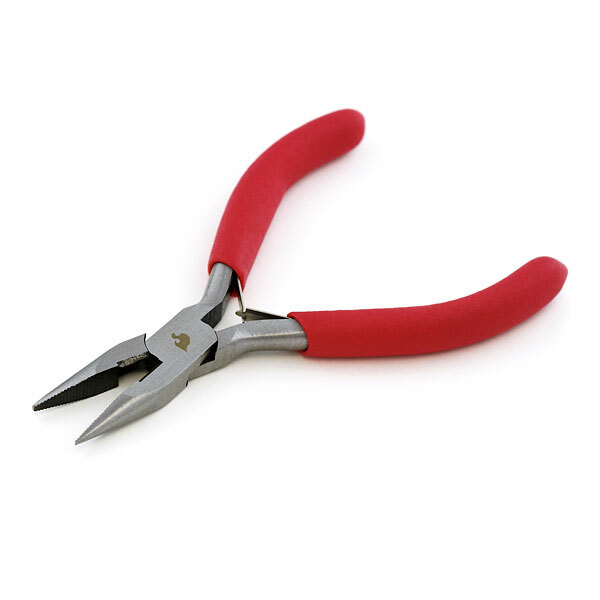 Here is a tip regarding those pliers. when I got mine and I was hugely disappointed. The two metal plates that are supposed to act as springs simply did not work. 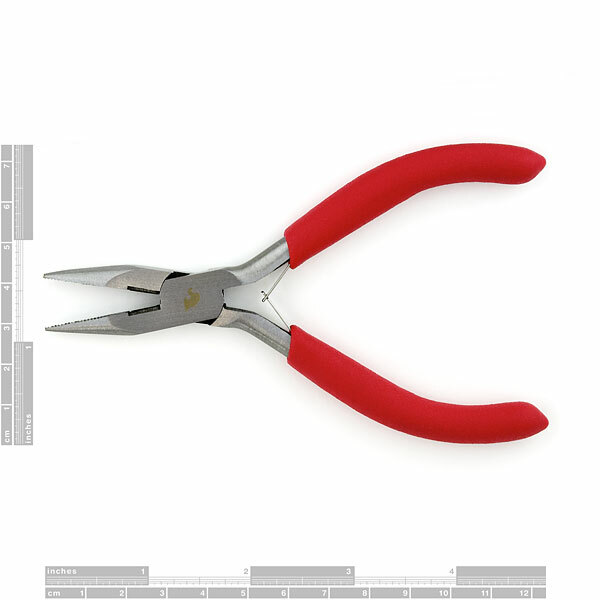 I was about to write to sparkfun support when after 10-20 attempts to close and open the pliers, they started working. There great for projects, and they come in sparkfun res what more could you want? I agree. No complaints here. Dirt cheap and do what they're supposed to. Not much else to say. They can cut, but not well. Small, light, decent build quality.